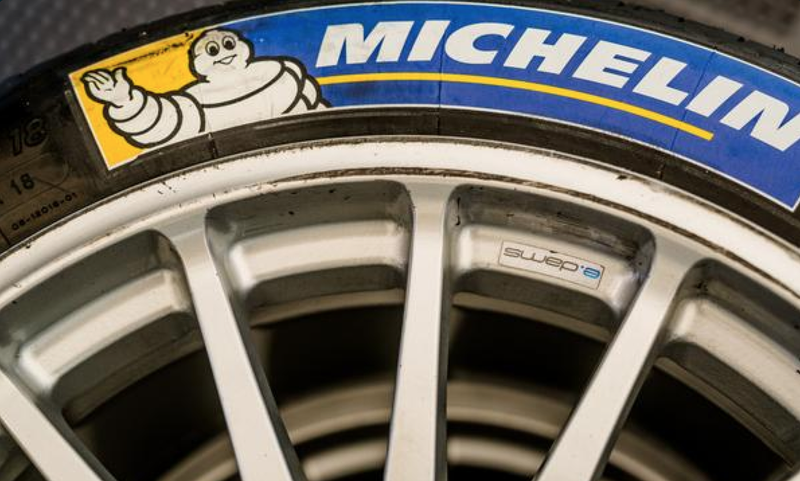 The World MotorSport Council (WMSC) confirmed Michelin as the single tyre supplier for the FIA Formula E Championship. The contracts will cover Seasons 3 (2016-2017), 4 (2017-2018) and 5 (2018-2019), subject to the finalisation of the corresponding agreements. Opinion: A contract extension that was never really in doubt. Michelin’s supply to Formula E demonstrates long lasting tyres don’t negatively impact racing. Quite the opposite in fact. Other racing categories would do well to pay attention. Also interesting that the FIA announce tyre supply for this series and yet don’t appear to be the decision makers in other categories. Significant progress has been made in negotiations with the promoter of GP2 regarding the establishment of the final step in the FIA’s single-seater ladder; the FIA Formula 2 Championship. Discussions remain ongoing with the intention of finalising an agreement. Opinion: In amongst the F1 2016 calendar confirmation the FIA have publicly commented for the first time on progress around the progress of GP2 morphing into F2. GP2 organisers have commented on the prospect but in recent months talks appeared to have stalled. It’s fantastic to see logic being applied to the development of the FIA single seater ladder. It will be interesting to see the timing around the transition and the FIA drivers license points requirements to enter the series. 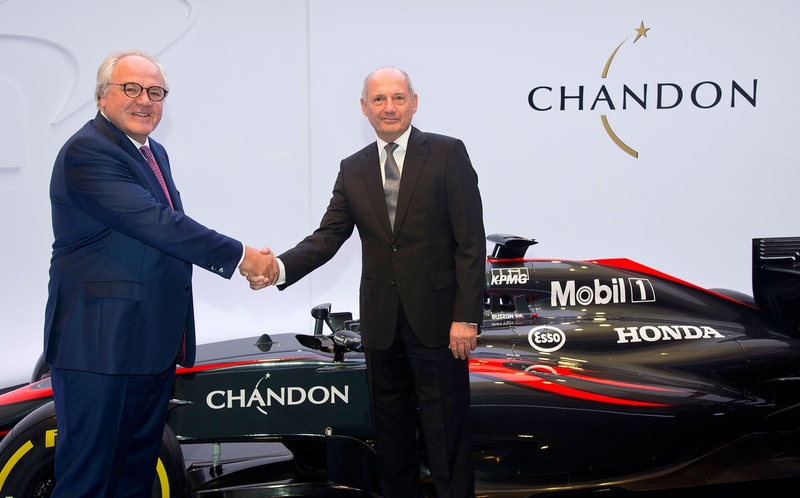 McLaren Honda Formula 1 Team announces an exciting new partnership with Chandon, signed today. As one of the most successful teams in Formula 1 history, McLaren meets Chandon, the vibrant sparkling wine with a boundless conquering spirit. The partnership perfectly highlights Chandon’s open spirit, ‘joie de vivre’ and spontaneous approach to life. The partnership is a long-term, global collaboration that will bring Chandon’s sparkling attitude to the famous McLaren Honda Formula 1 Team. The partnership was made official today at the McLaren Technology Centre in Woking, Surrey, England. It was signed by Christophe Navarre, Chairman and CEO of Moët Hennessy, and Ron Dennis, McLaren Technology Group Chairman and CEO. For more information on the announcement please click here. To visit the Chandon website please click here. Opinion – Fantastic to see Mclaren bringing another new partner to the world of Formula One. In what has been a challenging year for the team, this announcement hopefully marks an upturn in fortunes. Jenson Button was present at the sponsor presentation with significant Chandon branding across the chest of his overalls, this along with the sizable on car branding suggest the team is of significant value to the team. The press release suggests the branding will commence from 2016 onwards although it may appear as early as the Russian Grand Prix. The announcement of this agreement serves to cement the credibility of the Mclaren brand demonstrating commercial partners are taking a long term view on the success of the team. Chandon joining the team should encourage other partners to do the same. 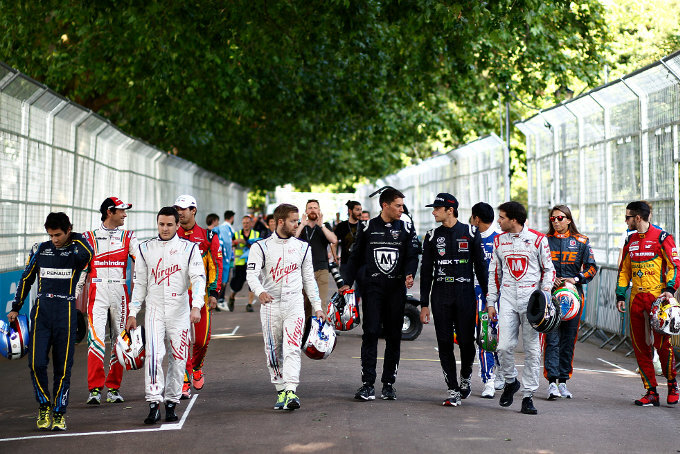 The 10 Formula E teams will be limited to just two driver changes per car during season two. 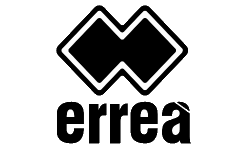 Last season 30 drivers took part in the all-electric racing series, with some teams changing drivers multiple times. This season they will be limited to just two changes, and no changes will be permitted during the final three races of the season to avoid any potential conflict in the fight for the championship. In the event of force majeure and the driver is unavailable for an unforeseen reason, a change of driver will be permitted at the discretion of the Stewards. All drivers must also comply with the new e-Licence system, which is a mandatory requirement to participate in an FIA Formula E Championship event. As well as taking part in a specific FIA training session to cover the most important points of electrical safety, technical and sporting aspects of the series, drivers must have accumulated 20 points in the previous three seasons under the FIA points system used to qualify for an F1 Super Licence. A driver judged by the FIA to have consistently demonstrated outstanding ability in single-seater formula cars, but with no opportunity to qualify under any of the requirements above, can still obtain an e-Licence. Any driver change now has to be announced two weeks prior to the event. Opinion – Limiting in season driver changes moves to further stabilise and bring credibility to Formula E. Regulations around driver changes are now aligned with that of Formula One. It should not go unnoticed that Formula E have also outlined regulations around new drivers having to accumulate points 20 over the past 3 seasons under the FIA driving experience points system. Presumably this rule will be applied only to drivers new to the series as many existing drivers would not qualify. For example, neither Amlin Andretti driver have accumulated sufficient points under the system to participate. 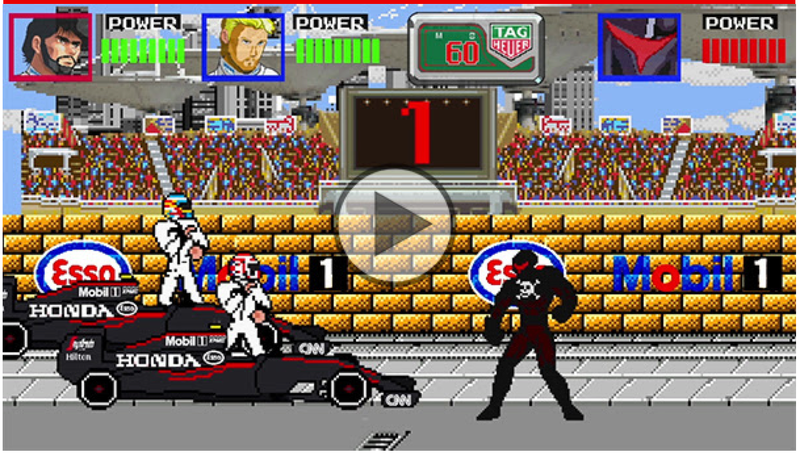 Outside of super license holders Sam Bird is one of the few drivers in the series who would qualify to participate under these rules.